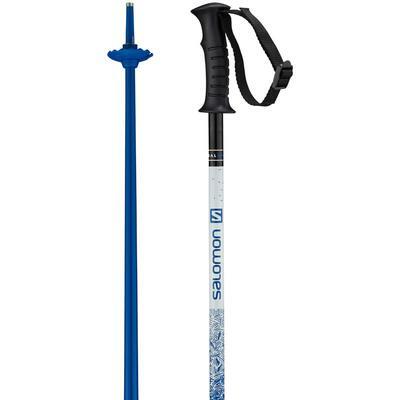 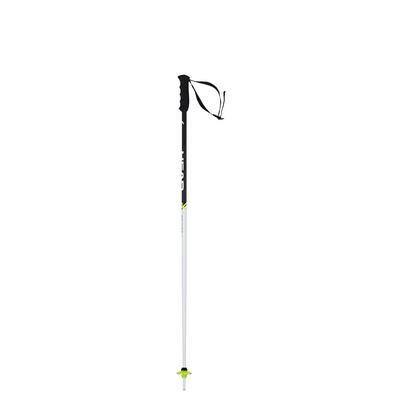 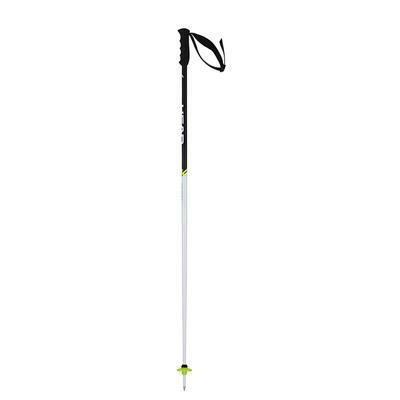 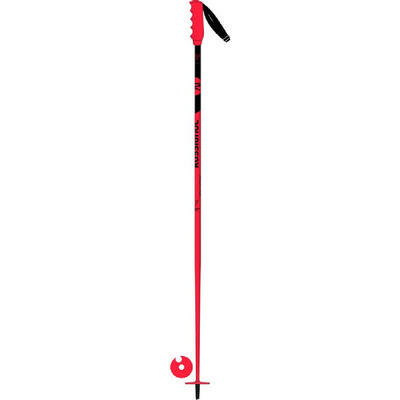 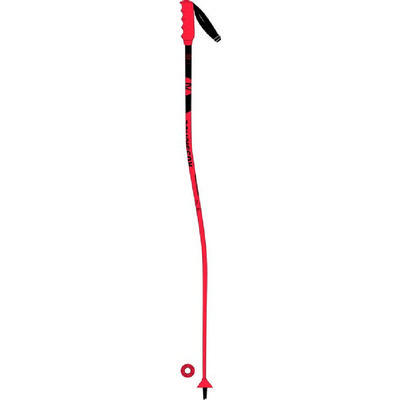 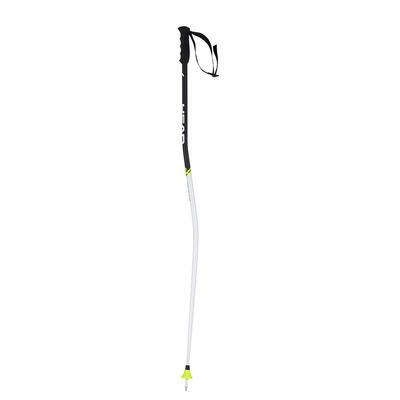 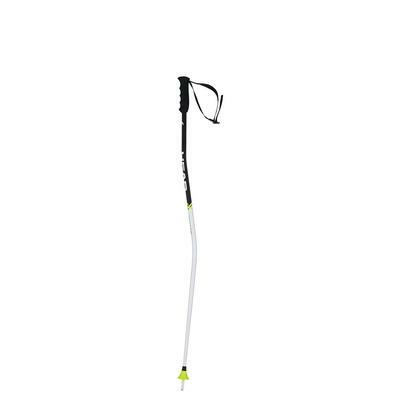 Ski poles may not seem that important and, as most beginners learn, it's certainly possible to ski without them, but they can save you from a scrape or two, and are a definite asset on a long trek back to the lift. 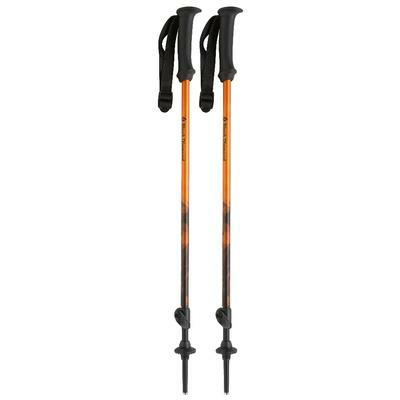 They also allow skiers to adjust their pace, balance, and timing. 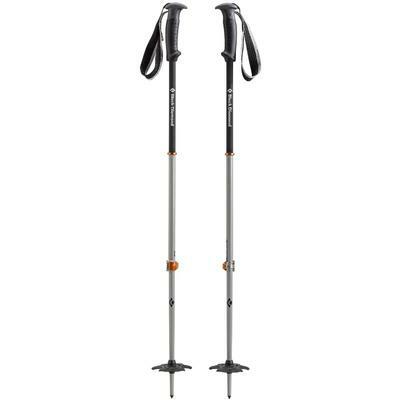 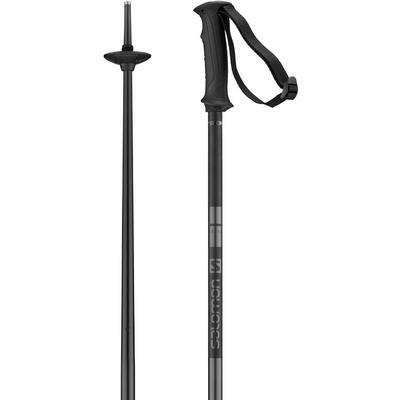 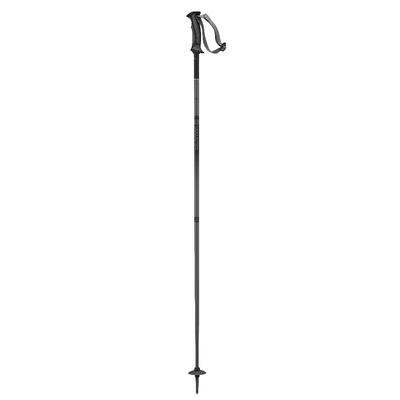 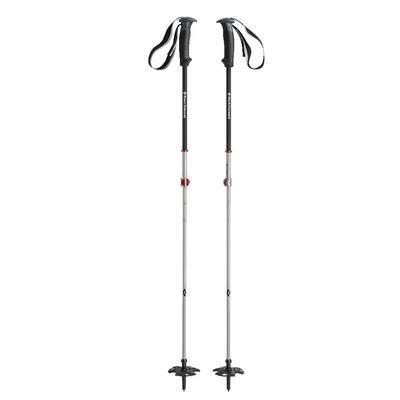 You’ll never need your poles more than when you're on a challenging slope.